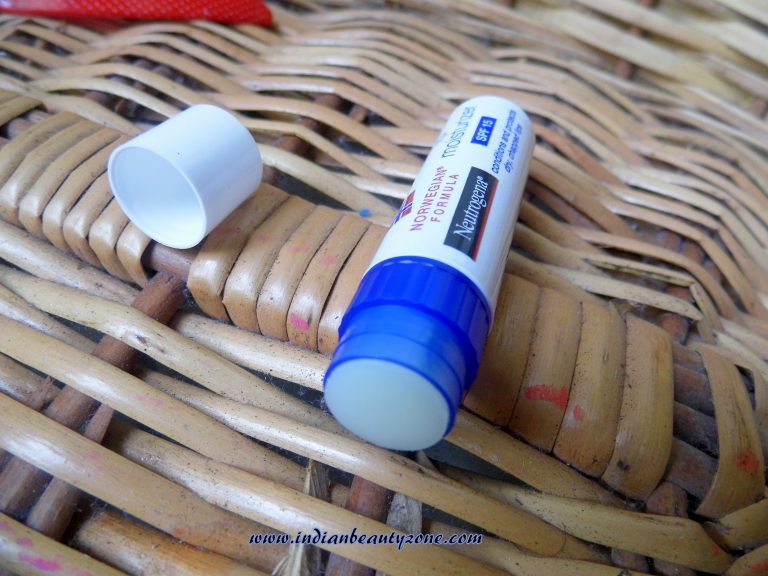 Neutrogena Lip moisturizer softens, smooths and protects dry, chapped lips with no waxy feel, this moisture enriched formula soothes and conditions your lips, keeping them healthy looking and soft in weather. Contains PABA free SPF 15 sunblocks to guard against the Sun’s UVA and UVB rays. It is formulated with only the purest of ingredients so there’s no colour, no fragrance and no unnecessary additives. The lip balm comes in a white packaging and handy to carry with you everywhere you go, the lip balm is in white colour and has a creamy oily texture. I am currently using this lip balm and loving it very much. 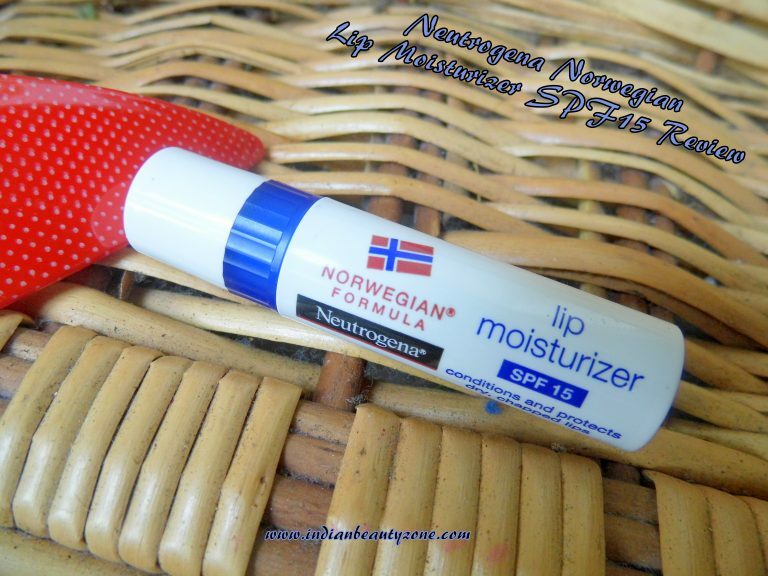 It hydrates the lips very well and lips looks plumped and healthy after applying it. 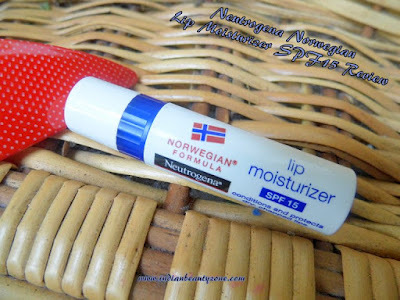 You can feel the moisture immediately after applying it on the lips. I usually don’t get cracked lips during winter because I apply coconut oil or butter regularly on my lips to maintain its moisture. 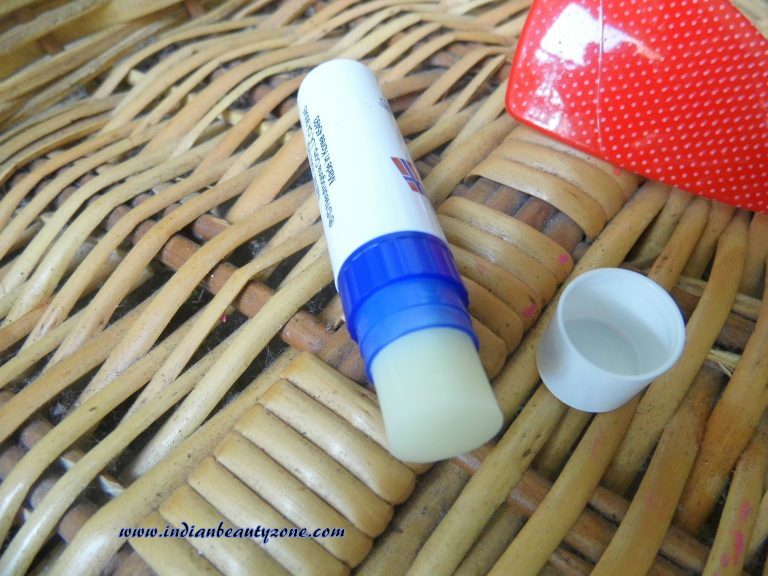 As they described about this lip balm it is pure and has no hint of artificial flavours and unnecessary chemicals. So, I feel safe all the time whenever I am using it. I am sure this lip balm will recover dry chapped lips as soon as possible if you start using it. I use it in home as well as when I am going out I will top my lipstick on my lips by this lip balm and the SPF 15 helps to protect my lips well. It is made by mostly natural ingredients, so you can use it often. It stays on your lips for more than 2 to 3 hours if you don’t have food. But, you can reapply it after your meals, it is easy. It hydrates the lips well. 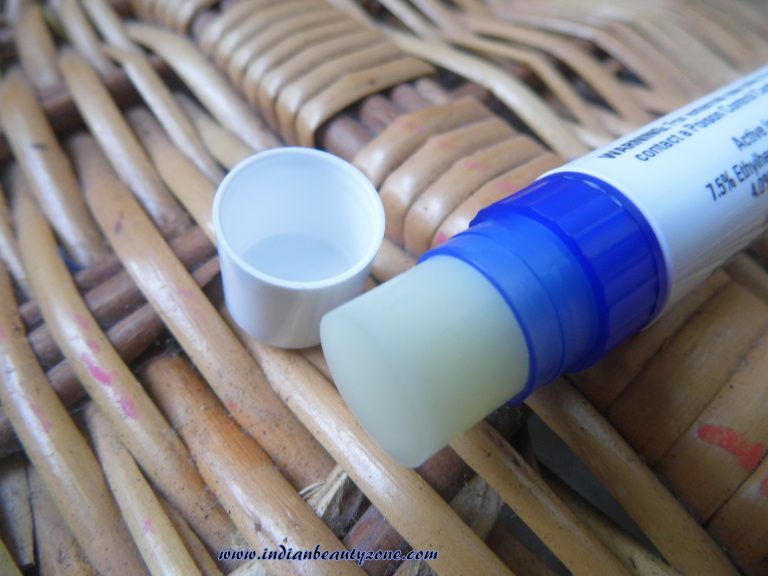 It protects and seals the lips by its moisture. No artificial fragrance and flavour in it. There are no Dislikes, this is my current favourite and using this lip balm.